Clearly I don't have any projects happening here at House 173 right now. I have three more weeks of class then I can get moving on this summer's projects. The two I really have my eye on are getting a few more windows re-finished, and there are a few fence panels that need replacing around the back yard. I'm itching to get going! 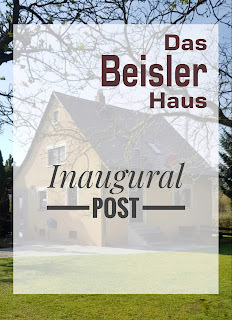 In the meantime, I thought I'd get a good start on Nephew's Das Beisler Haus page, starting with the Inaugural Post last night, and a neat little post tonight. 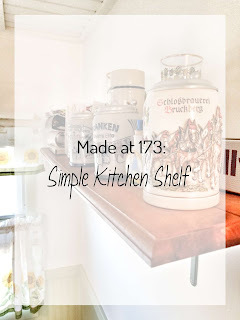 Way back in 2012 I posted about what some of the public records revealed about House 173, and tonight I have some pretty cool documents about Das Beisler Haus! Nephew sent some shots of the original house plans from 1949, exciting stuff for nerds like me! So, this is a great honor! 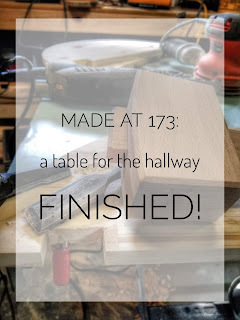 Much like my parents at 812-The Home, our nephew (whom we will continue to call nephew) in Germany has given permission to post some of his house projects right here on House 173 and will have its own Das Beisler Haus page for archived posts! I've already seen a few of his projects through pictures on WhatsApp and I gotta tell ya - he does incredible work! And just wait 'til you see the yard...why wait? 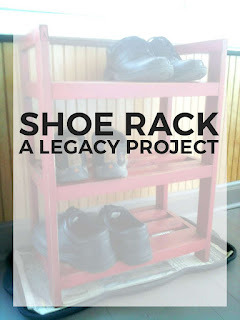 Sometimes I post old projects just for posterity - this is one of those posts so please bear with me. When we first bought 173 back in '97, one of the first things we did was paint the kitchen, of course it really needed much more than that but back then there just wasn't the money. But I had gotten a Craftsman router and I was dying to use it.